As we all know that OTO CASH Enterprise has created a new Token Type are created from the OmniLayer Protocol [Refer]. Therefore we announce that OTOCASH ERC20 Token [Refer] is no longer valid as a trade token or cryptocurrency. This announcement is an OFFICIAL DECLARATION regarding OTOCASH ERC20 Token Termination. 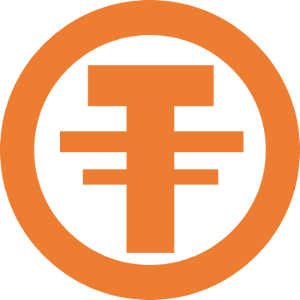 You are hereby fully responsible for the OTOCASH ERC20 tokens you have acquired or obtained other than the Exchanger we have appointed. We (OTO CASH ENTERPRISE) will not be liable for any losses you may incur. And if you later receive the OTOCASH ERC20 Token in your Wallet then it is only possible for advertising purposes and there is no value. Termination Of OTOCASH ERC20 Token is an immediate effect .